最喜爱的 面包车, 范 Der Bass? When Bart first proposed to Lily, did 你 want her to accept? 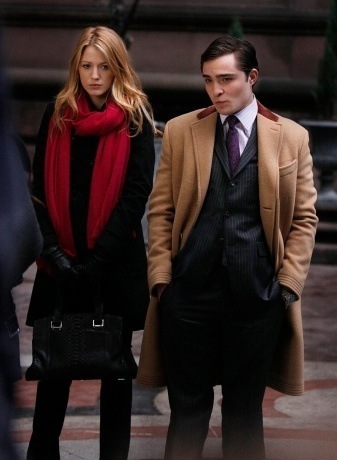 最喜爱的 Chuck & Lily name ? Are the 面包车, 范 der Basses overrated, underrated, 或者 perfectly rated? a comment was made to the poll: When Bart first proposed to Lily, did 你 want her to accept? a comment was made to the poll: 最喜爱的 面包车, 范 der 低音 relationship out of these? a comment was made to the poll: Did 你 ship Bily? a comment was made to the poll: Who's life would 你 like to have?